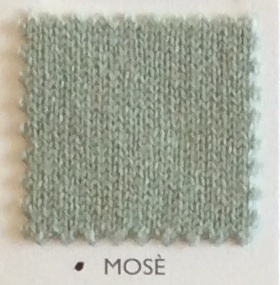 Hand crafted cashmere cardigan. Can be ordered in one solid colour or two tone as in photo. Hood at back, but can come without a hood. Contact us directly to specify order without hood.